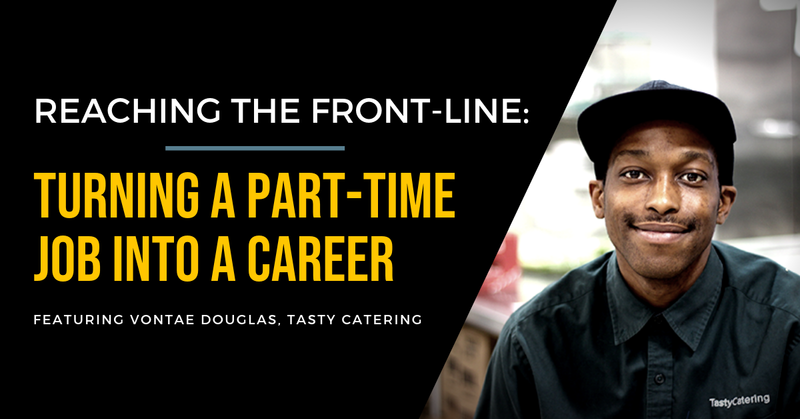 Vontae Douglas' journey at Tasty Catering began with working part-time at small summer events. A combination of business education, financial literacy training, and coworkers close enough to be considered family have transformed Vontae's summer job into a career in a field that he never expected. 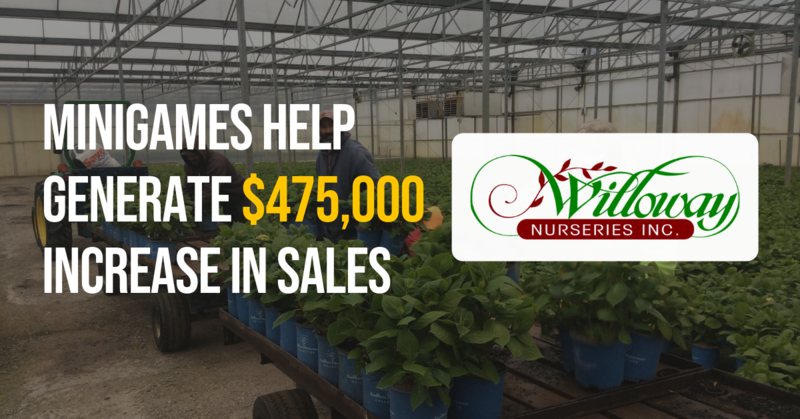 Financial literacy training and working with the numbers behind the business was new for Vontae, but this business training and education opened doors to a completely new work experience. 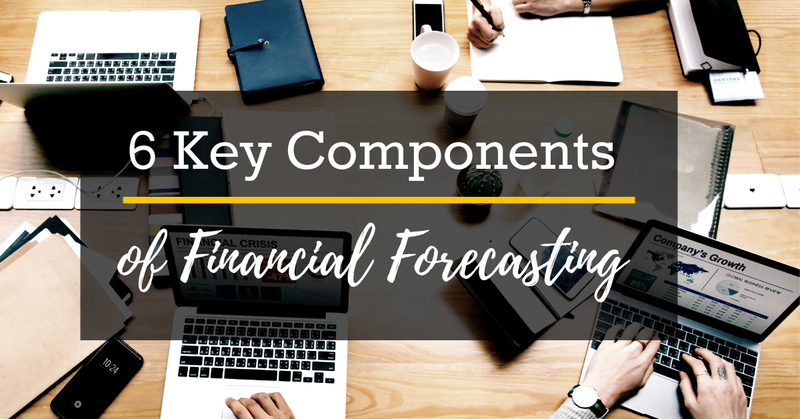 He and his team have been taught to understand what the financial numbers mean, how to read them, and how to individually respond to impact future results and the success of the company. 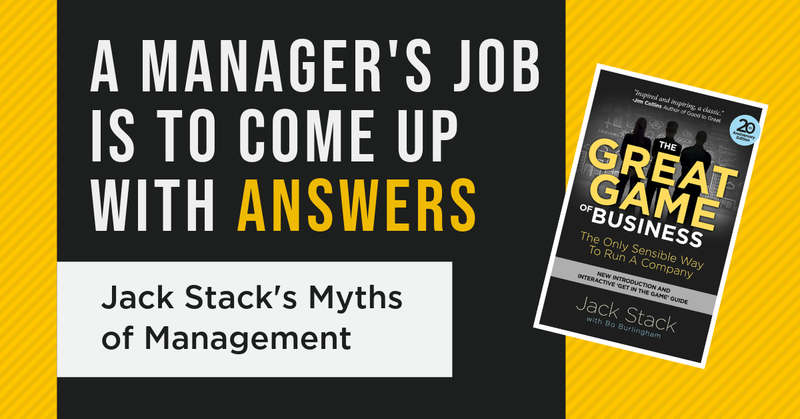 Abby Fuqua had her doubts about open-book management when she was told Venturity Finantial Partners, a Dallas accounting firm, would be implementing the Great Game of Business. "I thought it was corny. We've all got work to do, meetings to have, and I don't need another thing on my plate." 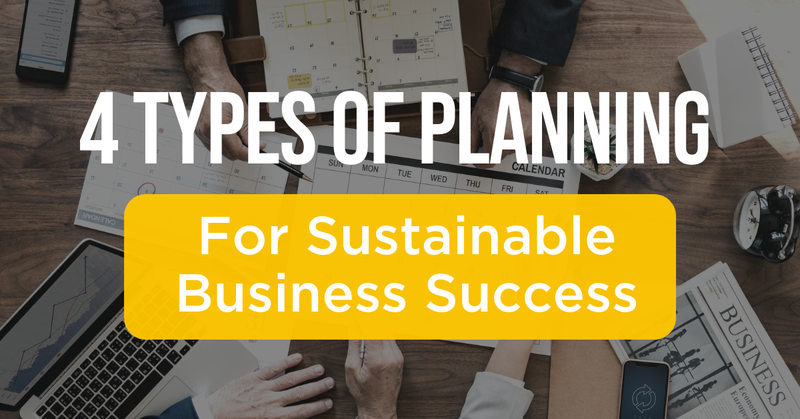 But as their GGOB implementation started to unfold and Venturity started seeing substantial results, it became clear that the impact of the Great Game of Business would reach far beyond performance measures and financial results for the business. And that was exciting! 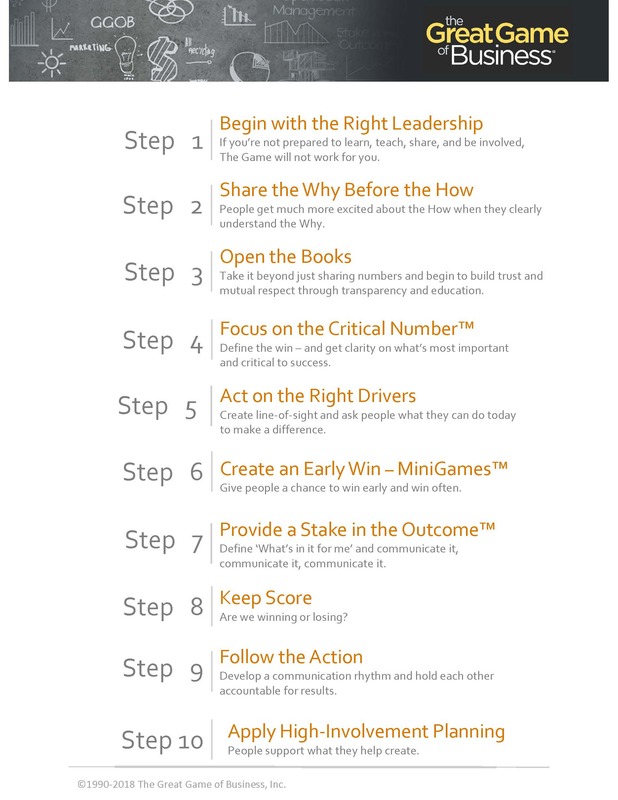 At the Great Game of Business, results go beyond the financial numbers. Behind the numbers are stories and real individuals. We've asked actual, current employees from our 2018 All-Star companies what they had to say about how the Great Game has affected them personally. See the top comments below! 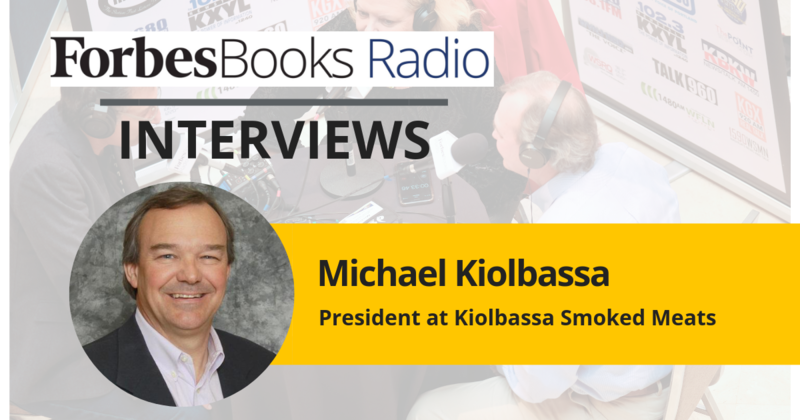 At the 26th Annual Gathering of Games, we had the opportunity to host Gregg Stebben from ForbesBooks Radio as he interviewed participants from this year's conference. 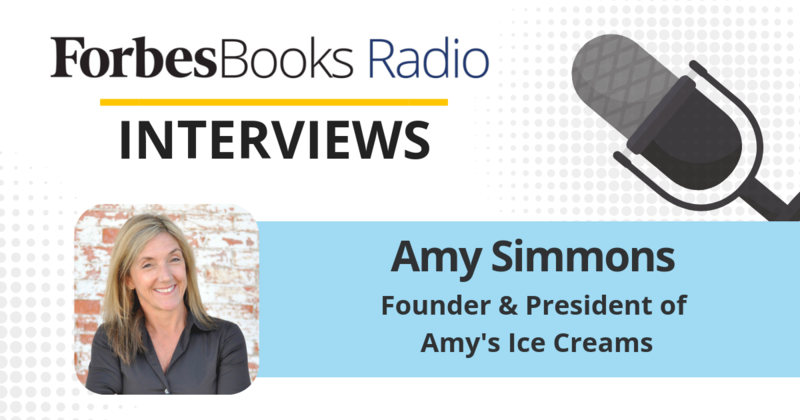 In this interview, he highlights Amy's Ice Creams. 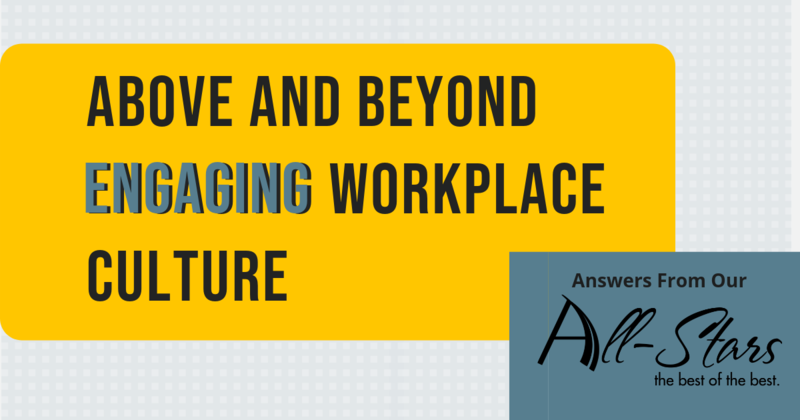 Check out his interview with the Founder and President, Amy Simmons, to find out how this Texas company helps develop and educate employees for their future careers and personal lives. 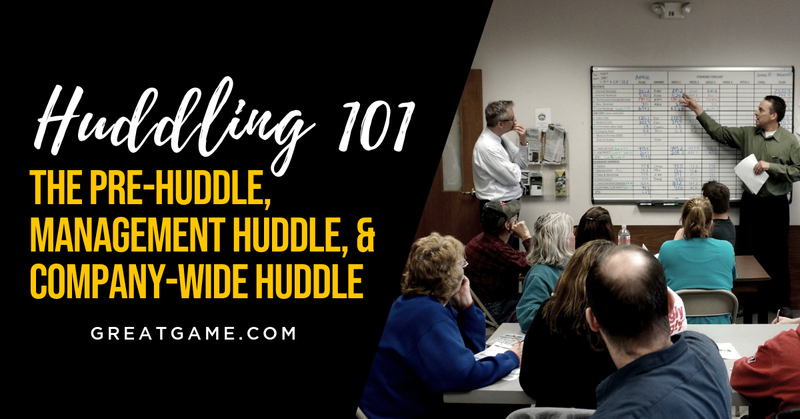 You may be wondering if the Great Game of Business is what your company is looking for. 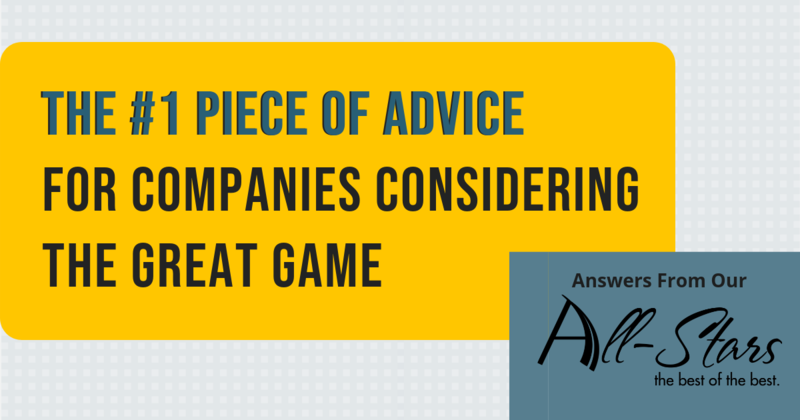 We've asked our All-Stars what their most crucial advice is for companies considering implementing the Great Game of Business. 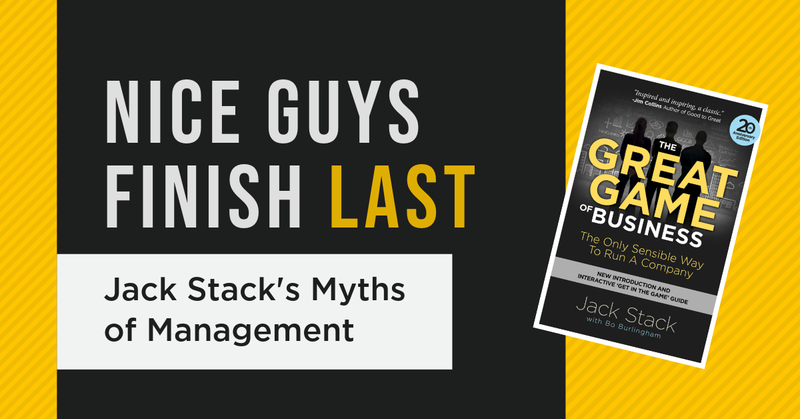 Here is what you need to know from the best of the best in open-book management if you're looking into implementing the Great Game. 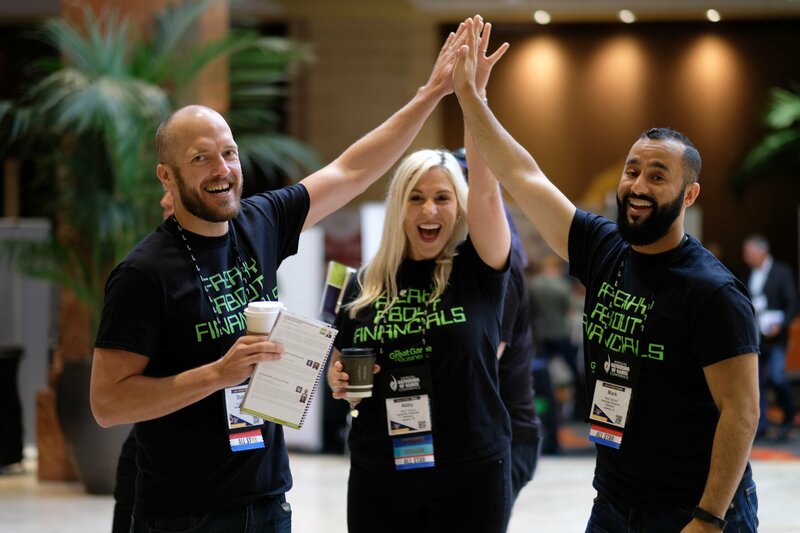 Check out what drove the best of the best in open-book management to implement the Great Game as we asked companies from our 2018 All-Star Team, "Describe your Aha! moment. 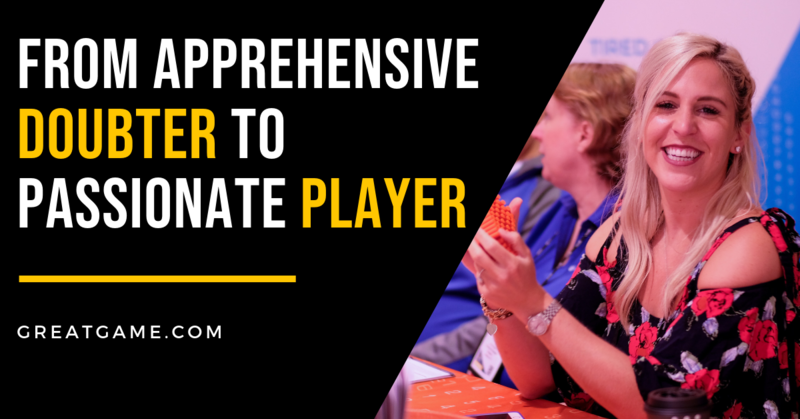 When did you know that the Great Game of Business was what your company needed?" 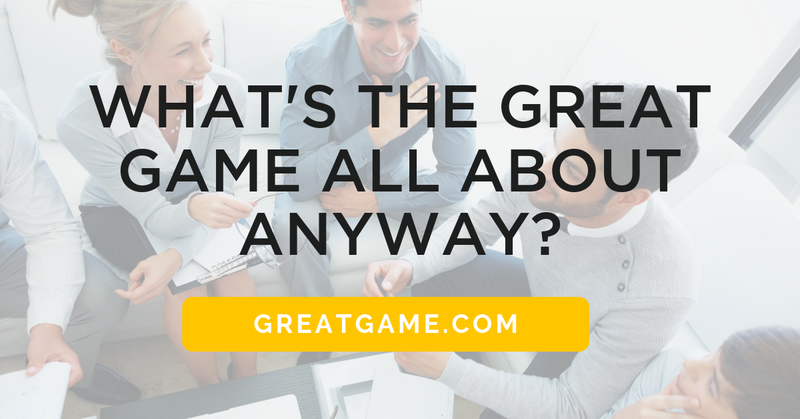 Answers from our All-Stars: What Motivated You to Implement the Great Game of Business? Check out what drove the best of the best in open-book management to implement the Great Game as we asked companies from our 2018 All-Star Team, "What motivated you to implement the Great Game of Business?" At the 26th Annual Gathering of Games, we had the opportunity to host Gregg Stebben from ForbesBooks Radio as he interviewed participants from this year's conference. Check out his interview with David Stern below! 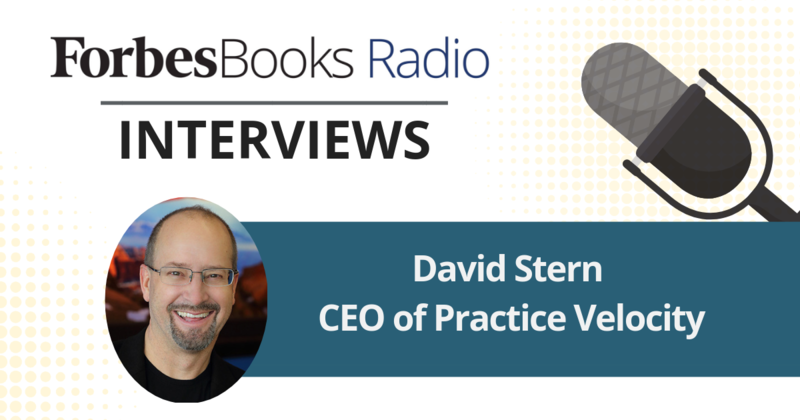 Dr. Stern is CEO of Practice Velocity, an Illinois company providing software solutions for more than 1,200 urgent care clinics in all 50 states. This software includes computer tablet-based diagnostic record systems, specialized billing systems, practice management software and a patented record template system. Stern was not always in the software business. His career began in the medical field as a physician, where he discovered the need for this specialized software in the medical field and urgent care facilities. At the 26th Annual Gathering of Games, we had the opportunity to host Gregg Stebben from ForbesBooks Radio as he interviewed participants from this year's conference. 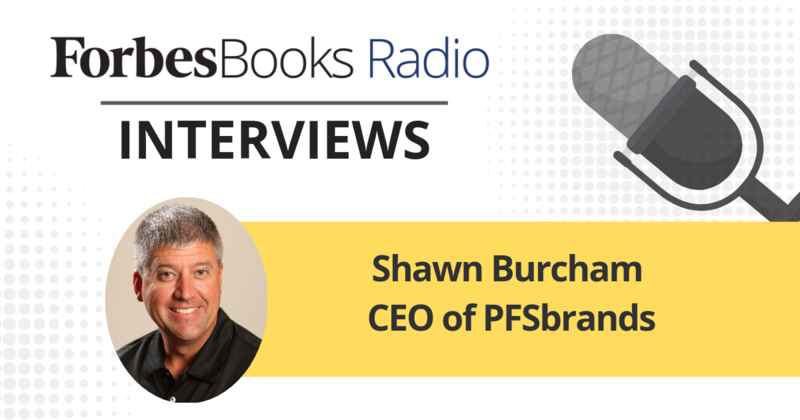 Check out his interview with Shawn Burcham below!